Bath Time! I talked to my niece in Quesnel last night… that’s up in the Cariboo, where it is still cold and still has lots of snow hanging on. That means they have to feed the cattle every day, and probably will have to for another month. This is about the end of the calving season… they still have two more cows to go! They will be glad when that’s over, as they have had to be ready day or night when a cow was calving. 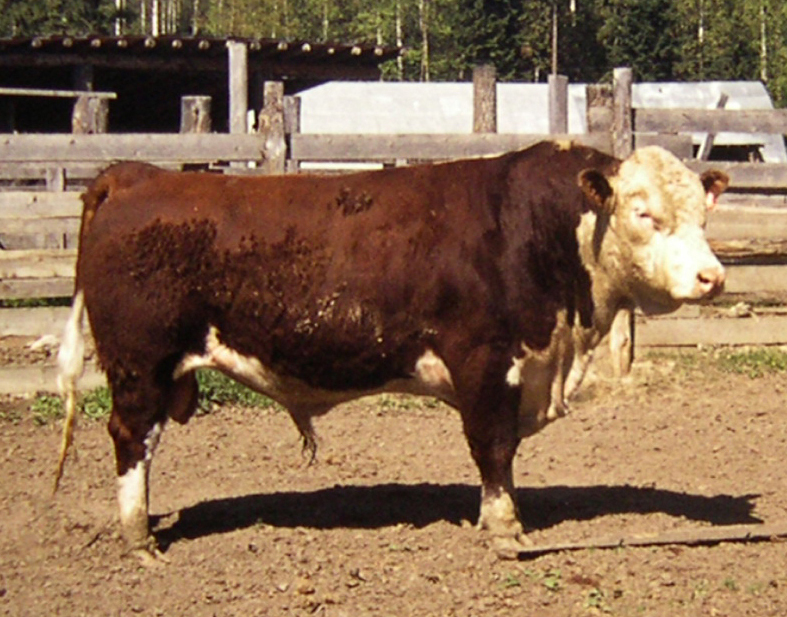 Monday there will be a bull sale in Williams Lake… they will be taking three of theirs. Now you don’t just load them in a truck and drive to ‘The Lake.’ That would be too easy… you want them to look their very best….and how do you make that happen? You give them a bath! All three of them!!! Did you ever give a bull a bath? 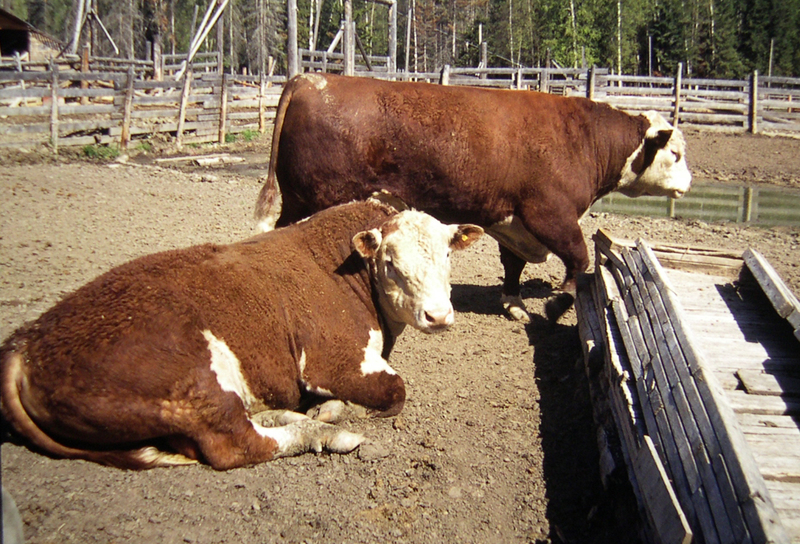 Maybe your pet dog….but not a bull! Not me…no way would I get anywhere near one of them! But someone has got to do it… and that happens to be my niece and her husband! It would be pretty cold out there today, and add that to the job….I’ll stay home!